A misfit band of badies are thrown together to go after an even badder badies! The film very annoyingly focuses on Smith's character, because of some past star power, as a result some of the other characters don't get much of a look in. 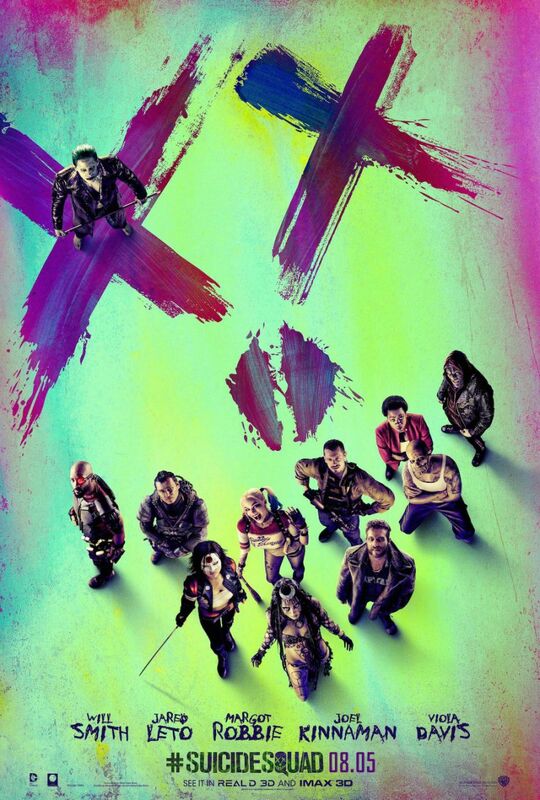 Was expecting more from this film after all the carry on in press of the Joker, who is barely in it! Pretty average story with pretty average film.